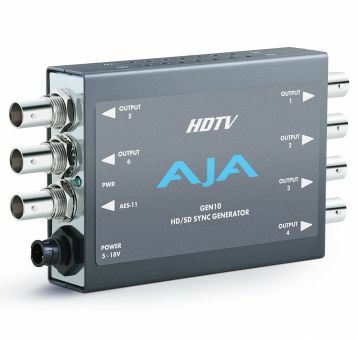 HD tri-level sync can be switched between 19 different HD formats including all that are in use today. The AES-11 output can be switched between SILENCE and TONE. All outputs are in sync with each-other and are sourced from an accurate master time base.